Aerograd Kolomna, the Aviation and Technical Sports Club of DOSAAF Russia, is the best skydiving club of Russia, a flight school and a campus with a developed infrastructure that offers infinite opportunities for family and corporate recreation. 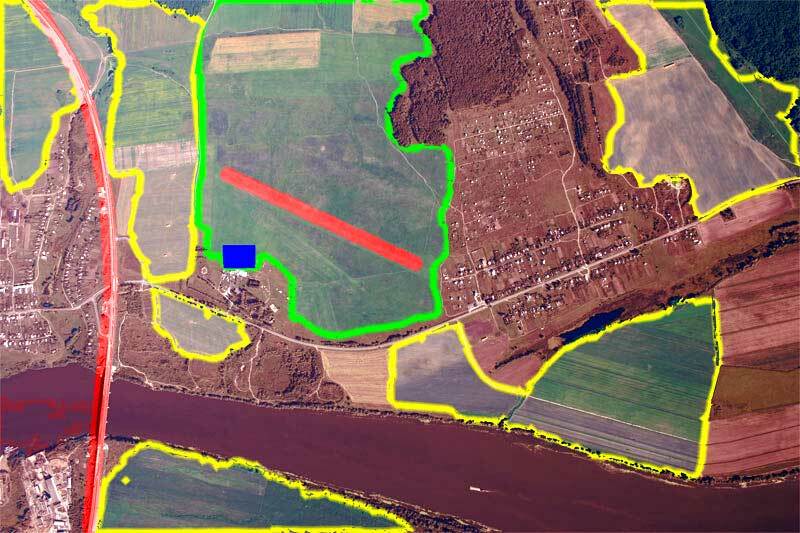 Aerograd is located on the bank of the River Oka in the vicinity of the picturesque ancient town of Kolomna and about 100 kilometers from Moscow. We are only a 1.5–2 hour drive from Moscow — you can reach us by taking the M5 Moscow–Chelyabinsk federal highway. Aerograd has an area of 250 hectares and has a capacity of up to 1,000 guests. The Korobcheevo Airfield is designed to accommodate class 4 aircraft, including the An-2, An-28, L-410, Yak-52, and Yak-18t airplanes, the Mi-2, Mi-8 helicopters, and very light aircraft (except autogyros, aerostatic balloons and airships), receive and dispatch the said aircraft performing airfield, en-route and international flights, daytime VFR flights, and airfield and en-route daytime and nighttime VFR flights for helicopters. The Mi-8 helicopter and L-410 airplanes are used to drop skydivers. Where appropriate, other types of aircraft may be used as well. The standard exit altitude is 4,000 meters AGL, GPS is used to identify exit points. In summer, the helicopter often flies without the cargo door for ramp jumps. 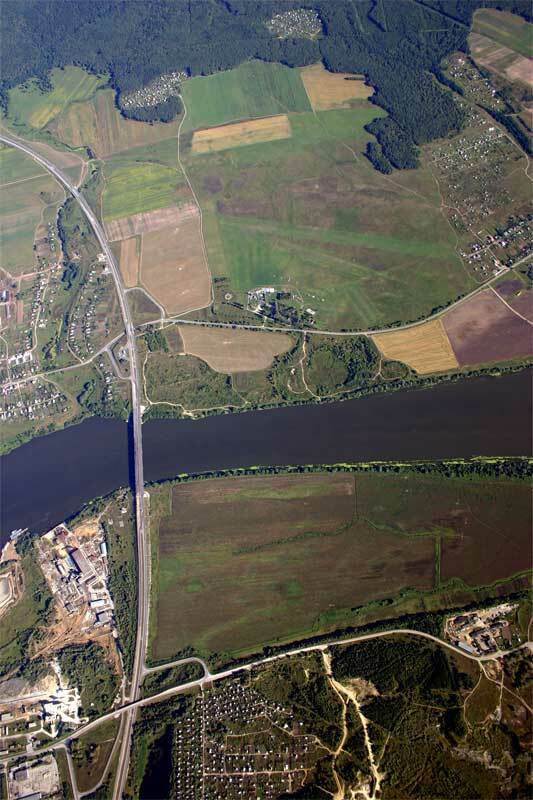 The Korobcheevo Airfield is the largest dropzone in Moscow Region. The vast flat field (1,700 х 1,600 meters) offers lots of reserve landing areas. The Aerograd Kolomna Aero Club offers infinite opportunities for extreme leisure and entertainment. Your safety and high training level will be ensured by professionals. The Aero Club has provided individual skydiving training services and training and further training services for recreational pilots for 14 years now. In addition to its core activities, the Club offers catering and accommodation services. If you wish to touch the sky, the Aero Club offers an array of training programs of various levels for student skydivers and professionals. 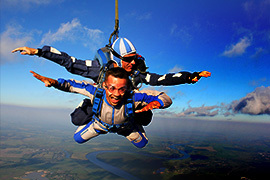 Aerograd Kolomna operates a sports skydiving club, a flying school, and a campus with an equipped area for family and corporate recreation. 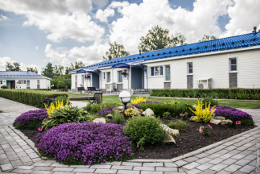 Aerograd Kolomna has a complete range of technical facilities and offers rentals of equipment and gear. The Club plays host to annual international and federal-level tournaments. 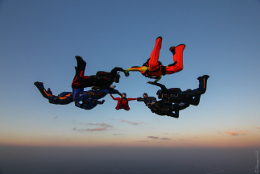 Professional skydivers and students can benefit from special and package offers and discounts. Just as all other leading aero clubs of Moscow, Aerograd Kolomna offers gift certificates (with convenient payment options), which can be ordered online and delivered by a courier. Please, contact us at +7 (495) 790-15-11, +7 (499) 400-37-56, +7 (495) 972-73-80 to learn more about our terms and conditions.